Is LASIK an Option for Children and Teens? For millions of teens who suffer from refractive errors, seeing clearly without glasses or contacts is a dream. As the popularity of LASIK is increasing everyday, no surprise that many teenagers are eager to know if LASIK is an option for them. On the parent’s side, many of them question if LASIK eye surgery would be effective on their children as in adults. They hope that LASIK would help their children see better in school and enable them to contribute in recreational and sporting activities, which can enhance their social development. 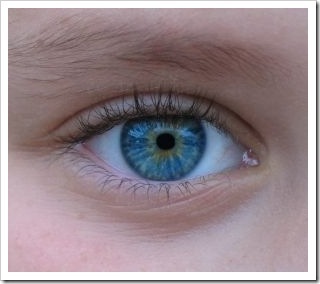 Why LASIK is not an Option for Children and Teens? While LASIK has been used to correct nearsightedness, farsightedness and astigmatism in adults with good efficacy and visual results, the U.S. Food and Drug Administration (FDA) has not approved the procedure for persons under the age of 18. Normally, the human eye continues to grow during childhood with significant change in shape and size. As a result, vision only stabilizes, when the eye completes it development around the age of 20 years. For this reason, LASIK eye surgery results in teens may be temporary or unpredictable in contrast to the permanent results in adults. As a result, the LASIK procedure would probably have to be repeated when the teenager reaches early adulthood. When LASIK would be an Option for Children and Teens? 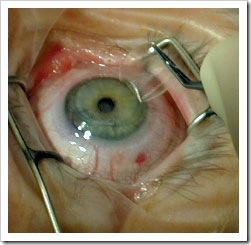 In current practice, most ophthalmologists will not perform LASIK on a young person until at least the age of 20. However, in very rare circumstances, the minimum age requirements for LASIK may be ignored to treat children or teens who suffer from severe vision conditions such as anisometropic amblyopia “lazy eye”. Standard treatment measures like glasses, contacts and patching have failed to improve vision. Chronic noncompliance with, or intolerance of, standard treatment threatens normal visual development. Where this LASIK came from brother? I have problem with my eyes. LASIK (Laser-Assisted In Situ Keratomileusis) is a refractive surgery procedure aimed at reducing a person's dependency on glasses or contact lenses. Lasik is the good way to clearing eye. Anyone should to do, but find lasik information and compare price first.